… failed spectacular skyscraper – projects, the growth up of skiing aces, the building of cablecars, to withstand an assassination, horrible accidents, through the tourism becomes the area always new balance between nature and human, between farmer, athlete, hosts and tourism experts found and search. 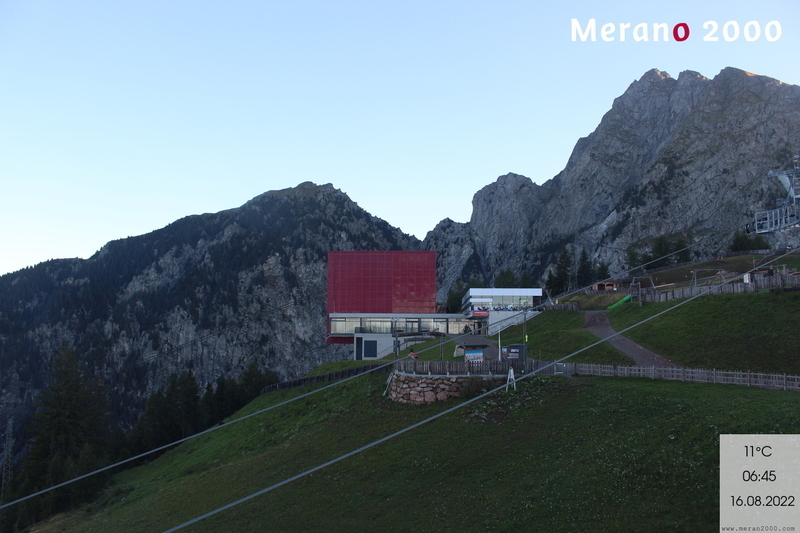 1968: after 3 years of building time opens the “Ifinger Seilbahn”. 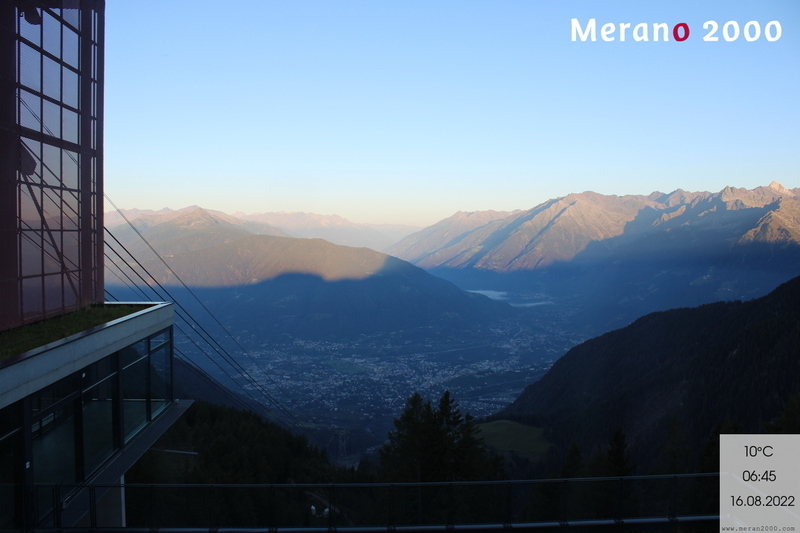 So, the ropeway is the direct way between the spa town Merano and the ski- and hiking area. 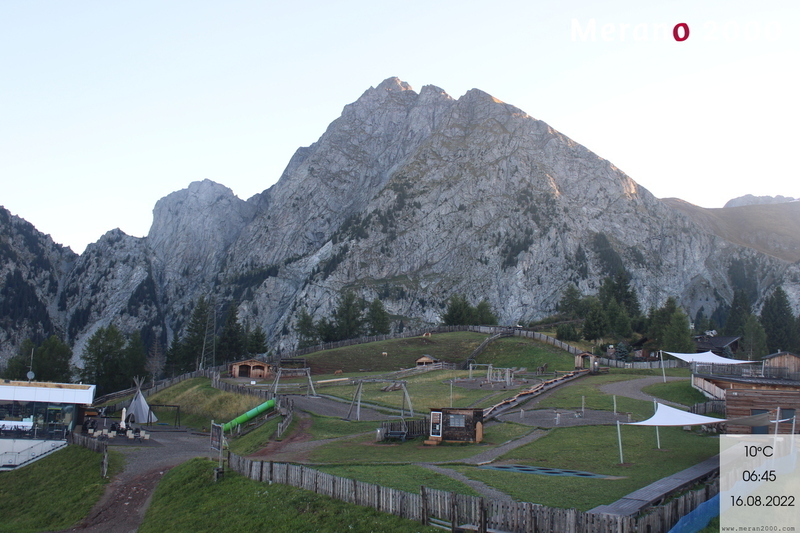 Pioneers of the ski sport, including the ropeway- engineer Hany Troyer, decided to call the plateau “Merano 2000”. 1969: presenting of the skyscraper- projects for a hotel at Merano 2000 and because of the negative amount of the public the project was not approved. The artist Elisabeth Hölzl and author Jutta Telser collected in a special portrait album stories and faces from 44 different people, which the area from Merano 2000 characterize. 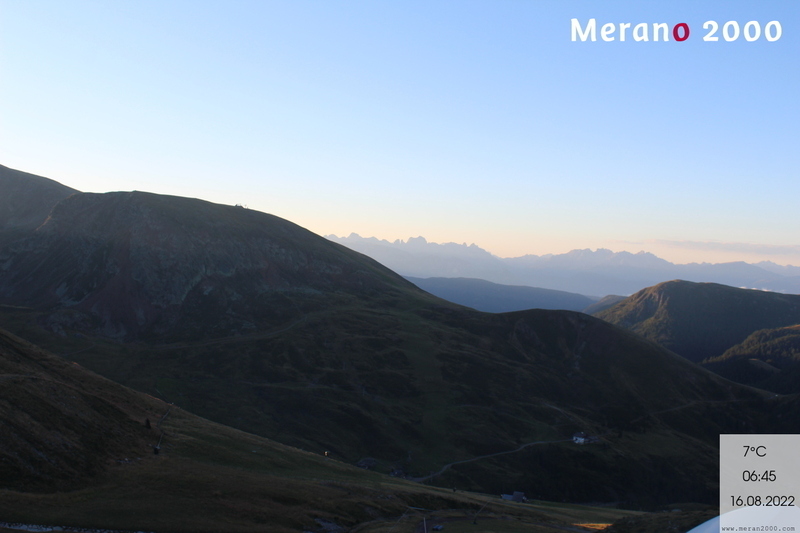 Already the subtitle of the book gives an insight across the varied history of Merano 2000”. 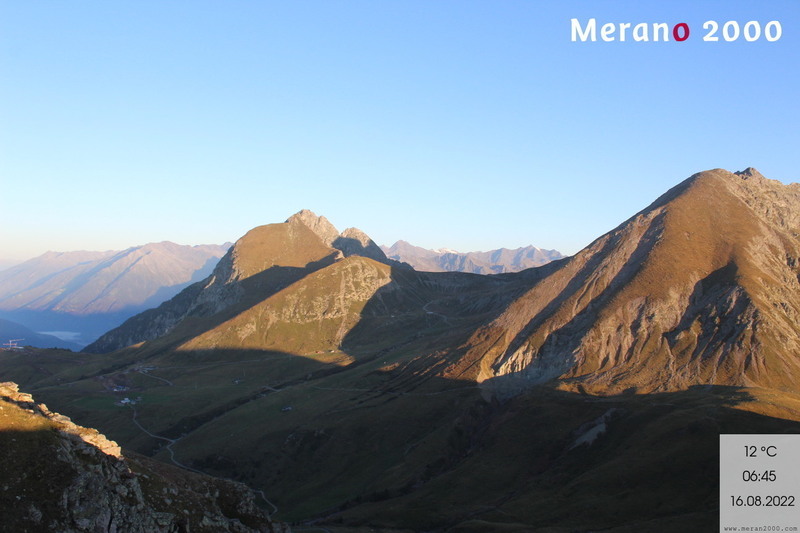 From palms upon the ski area” was and still is the beautiful vision of Merano 2000.